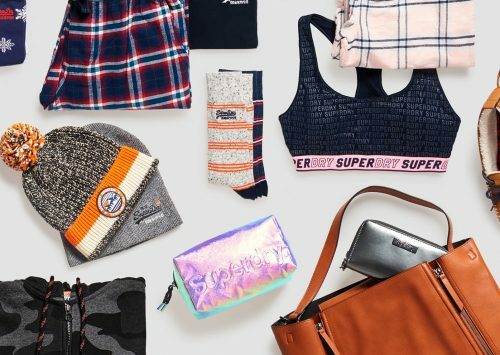 Superdry is offering 20% off everything! Shop hoodies, jackets, dresses and more and send it to our US warehouse! Do you still need a New Years Eve outfit? Check out Superdry’s New Year’s Eve section!